Studies have shown that until about the age of six or seven, our brains are in a plastic, hyper-retentive state where the mind is absorbing everything it can about our world and surroundings into our subconscious. During this period, we rapidly store into our unconscious the judgments, biases, likes and dislikes and behavior patterns of those around us, especially our parents, teachers or other primary caretakers. This information is stored into our subconscious without regard to whether it is true or untrue, opinion or fact as it becomes part of our beliefs. Buried deep in our subconscious, these unconscious beliefs become the blueprint for the way we automatically and unconsciously deal with relationships and life. These beliefs are rarely challenged as they harden into unquestionable certainties, our rules for survival and living that can limit our possibilities as they shape our choices for health, friendships, romances, and careers. We become walking biological programs automatically responding to subconscious programming -- programming we did not choose for ourselves. If we wish our future to be different than our past, we need to challenge beliefs that limit our possibilities. Consider your desired reality, create a vivid picture of your desire as if you are holding it right now. Enjoy the feelings, sound, taste, delight in its velvet texture, seductive scent. Feel the joy of possession, contemplate all the joy this desire brings to you, delight in the feelings of your desire fulfilled. Emotions are the catalyst that bring life to your desired new reality and living your new reality as if you are enjoying it right now creates the emotions to create and attract your desired reality. The more intensely you sense, taste, hear, feel the reality you want, the more you are able to realize it. Rehearse it, live it, immerse yourself in every tactile feeling.....until it is real to you. As you move into your day, let the feelings of joy and delight go with you. In order to create a new personal reality, we must begin with thoughts that put us in the middle of our desired reality, feel it, taste it, hear it, live it, delight in it, enjoy it. These thoughts give birth to feelings. Feelings of love or fear create emotions: joy, hate, worry, delight, which provide the catalyst to create our new reality. 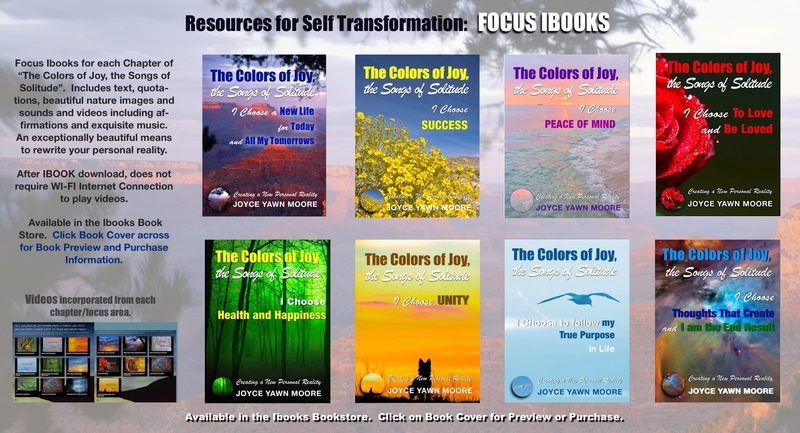 "The Colors of Joy, the Songs of Solitude" books and videos provide positive thoughts for personal reprogramming as the beautiful music, nature scenes and sounds give birth to feelings that help to overwrite buried, limiting beliefs. Select a chapter/focus area from “The Colors of Joy” book or ibook that you wish to focus on today. Read the Chapter. As you read it, imagine this is your life right now, immerse yourself in the feelings created, hear the birds, the surf....the joy, the passion, the delight of freedom from fear, being able to to take care of the people you love, enjoying the love and appreciation of those you care for. Click link below for Preview/Purchase in the Apple Ibooks Bookstore. 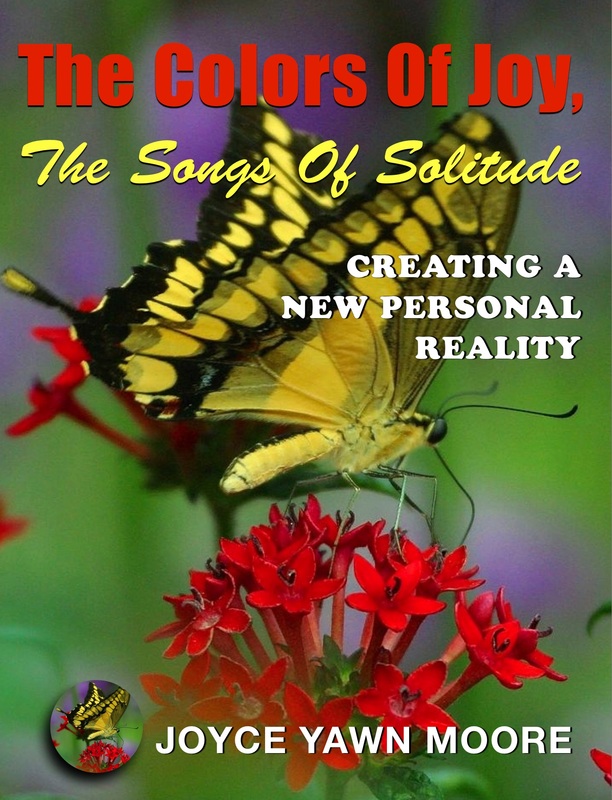 the Songs of Solitude Focus Ibooks"
View videos with affirmations from the Chapter/Focus area. Listen to beautiful music --the nature sounds and engaging music facilitate relaxation and a receptive subconscious where we can access and change unhelpful programming and beliefs. Video links for each chapter make it easy to play online or download for future plays when you do not have wifi connection. As you immerse yourself in the video, let the thoughts and affirmations presented become part of your empowering beliefs as the music, affirmations and beautiful pictures assist you in overwriting limiting beliefs with beliefs to power the life you want. Today is the first day of the rest of your life. Live it with joy as you choose the thoughts you think, creating positive emotions and a new personal reality. 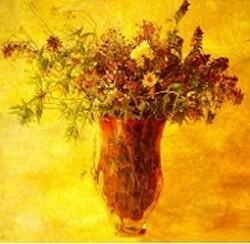 Beautiful Music, nature scenes and sounds help you access and change unhelpful programming and beliefs. The books, videos and gorgeous vistas of nature used in the books, videos and gallery wrapped canvas art are powerfull tools in your effort to create a healthier, happier you. 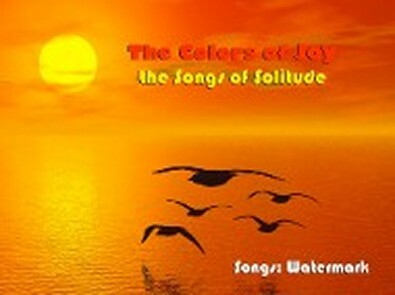 A Demo Video Overview of all chapters in the IBOOK, "The Colors of Joy, the Songs of Solitude". Beautiful nature scenes and sounds, relaxing music and thoughts and affirmations to facilitate personal change. Click above to Go To/Play Video. A Demo Video for meditation, relaxation and stress reduction. Beautiful nature scenes, nature sounds and entrancing music help open the door to a state where you can can replace limiting beliefs with powerful thoughts for a better you. 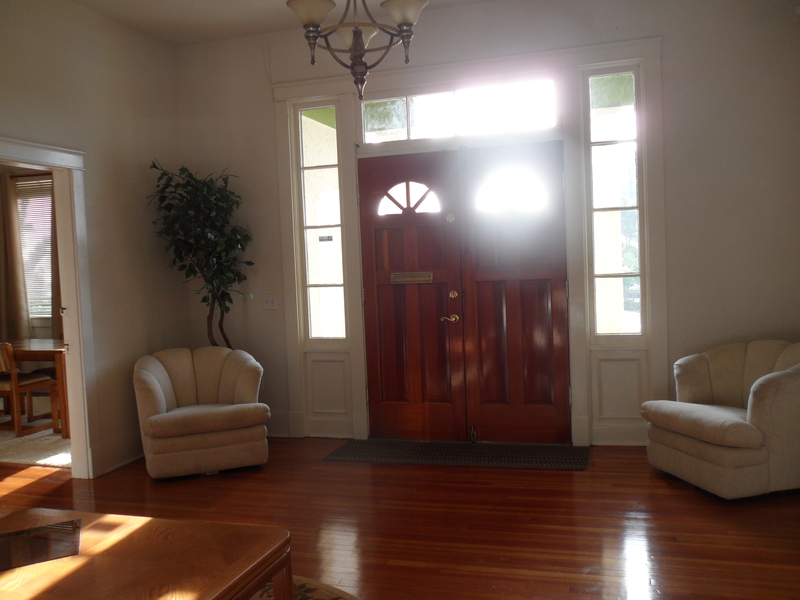 "The Historic Davenport House" at special rates.